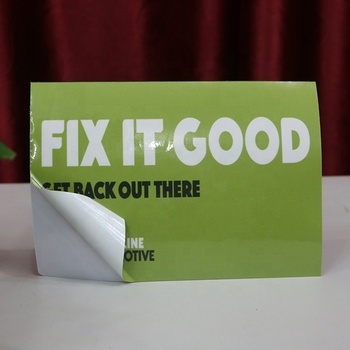 Custom shape size and design colorful adhesive letters vinyl sticker will be packed in good quality export carton packaging/ one poly bag for each carton/ Wood pallet. 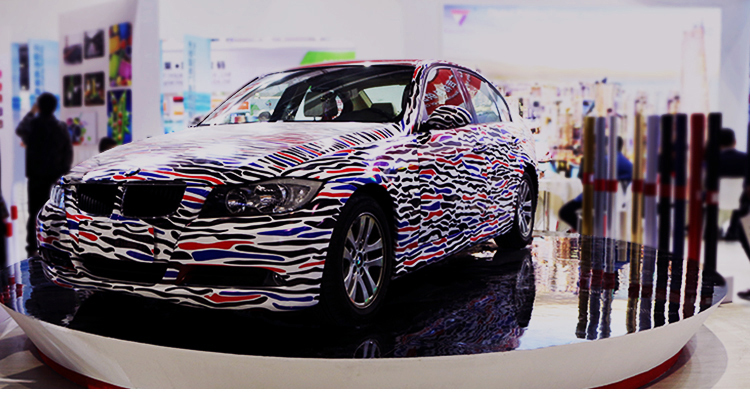 Custom shape size and design colorful adhesive letters vinyl sticker could be custom as our customers' requirements. 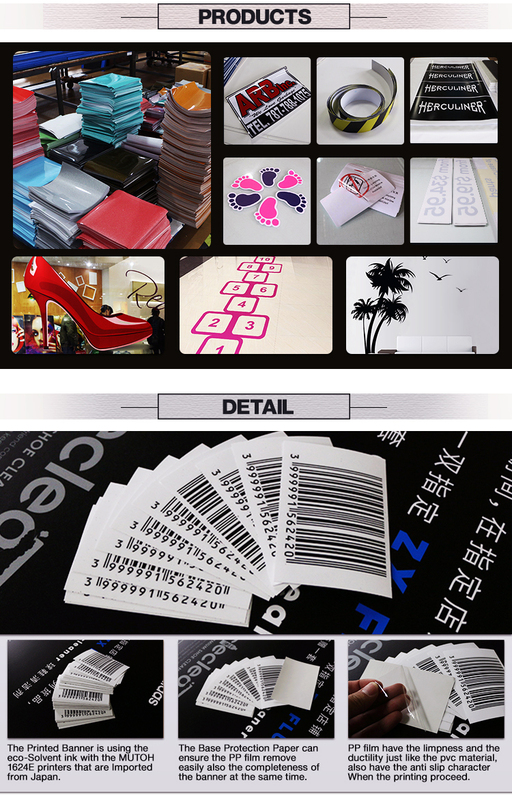 What are your main products,besides Custom Printed Die Cut Adhesive Sticker, Sticker Manufacturer? Banners, flags, stickers, boards, billboards, posters, signs, labels, L banners, X banners, roll up banners, pop up banners, tents, inflatables, table clothes etc. 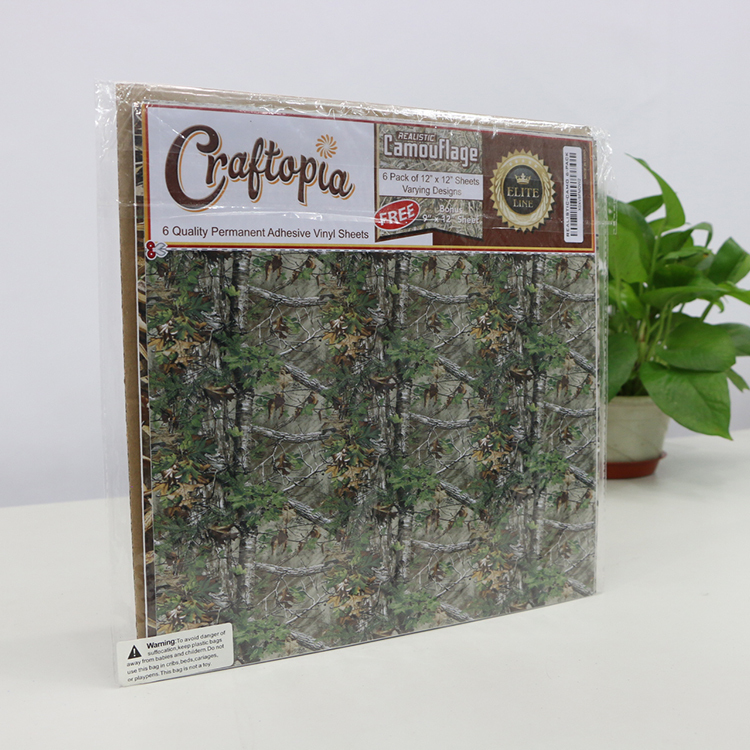 What kind of printers do you have to make Custom Printed Die Cut Adhesive Sticker, Sticker Manufacturer? We have offset printing printers, digital printing printers and web printing printers. die-cutting machines, lamination machines, hot stamping machines, UV machines and so on. 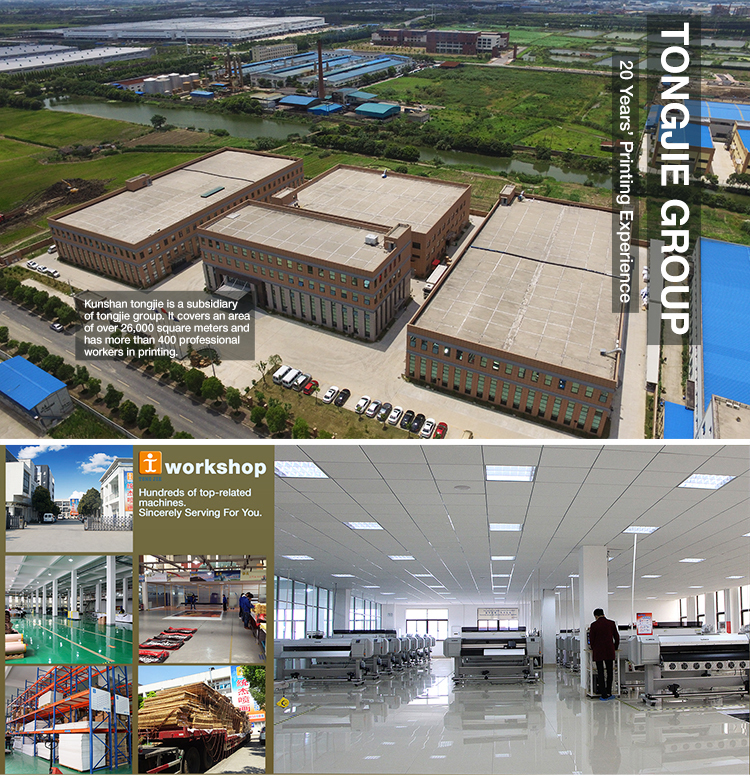 We are one of the most competitive manufacturers in China, welcome to visit! Can you deliver the printing products to ? Yes, of cause. Please tell us the address and delivery date. And the largest pavilion in Asia is just near our factory in shanghai. We can deliver on time. 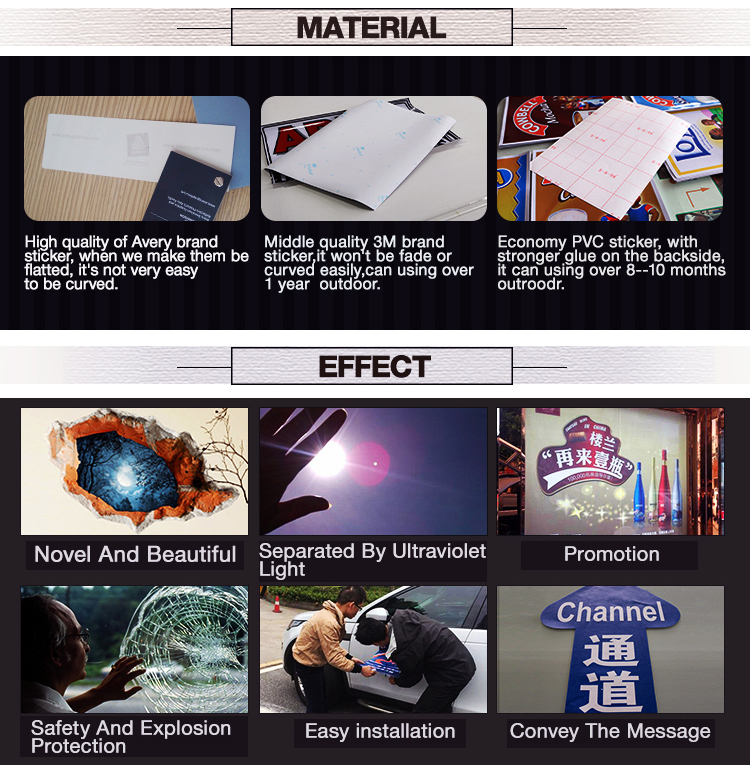 Can you send me a price catalogue of Custom Printed Die Cut Adhesive Sticker, Sticker Manufacturer? Our products are all customized, different customers have different requirements. Any requirements, please do not hesitate to ask us. We are always here. 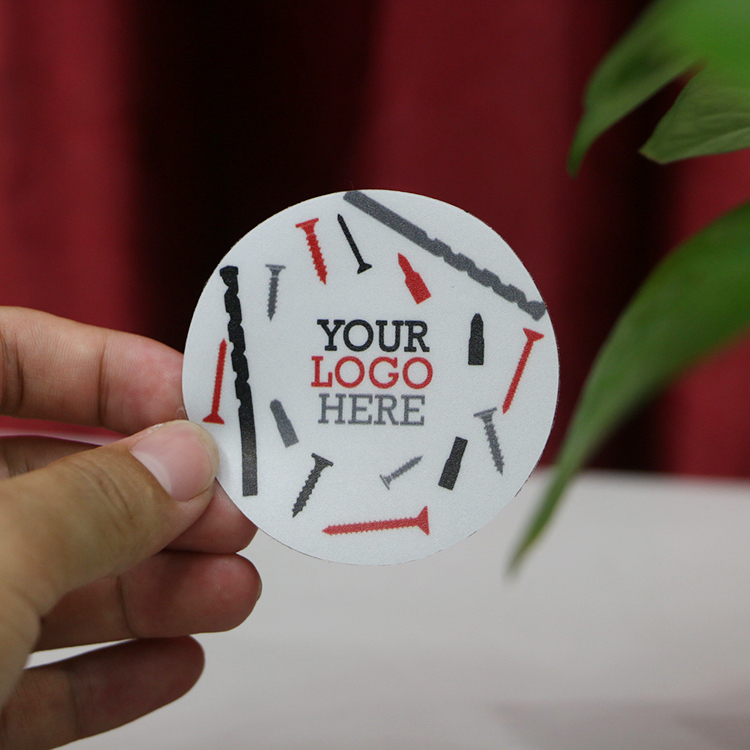 Can I get a sample before bulk production of Custom Printed Die Cut Adhesive Sticker, Sticker Manufacturer? 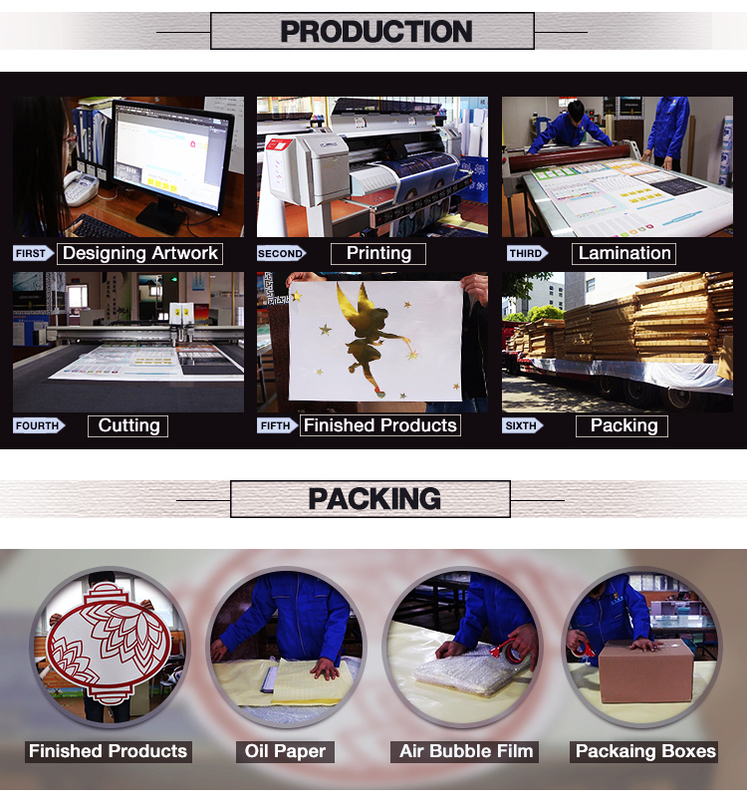 Certainly, we will make a pre-production sample for you to check. The mass production will begin once we come to the agreement of the order. 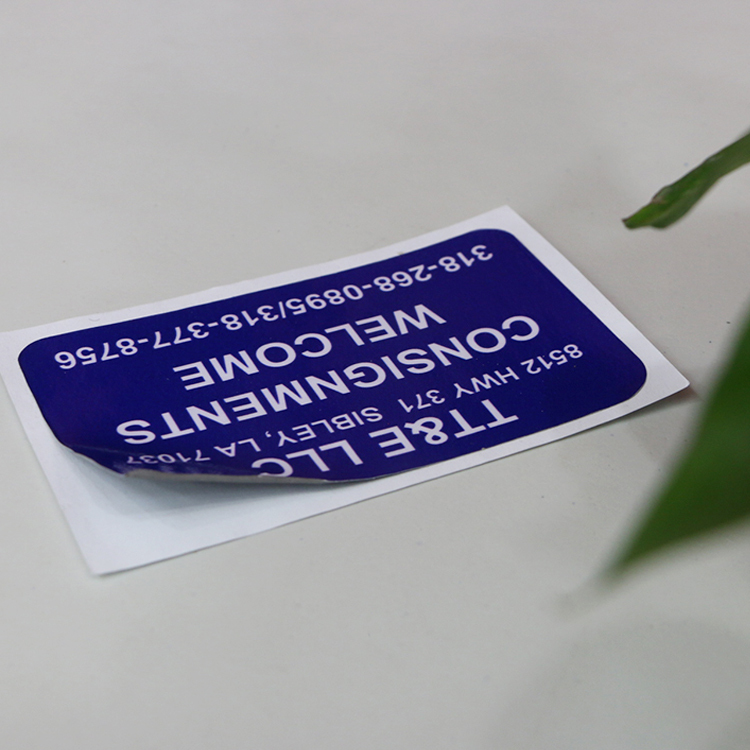 What's the advantage of Custom Printed Die Cut Adhesive Sticker, Sticker Manufacturer? We have cooperated with the expresses for many years, and we have a big discount in shipping, we are in the finance center shanghai whose speed to all over the world is very fast. We usually make samples for our customers to check the quality and color. We could make over 10000 square meters per day. We could offer confidentiality agreement. Our quality department will check the quality before sending them out. 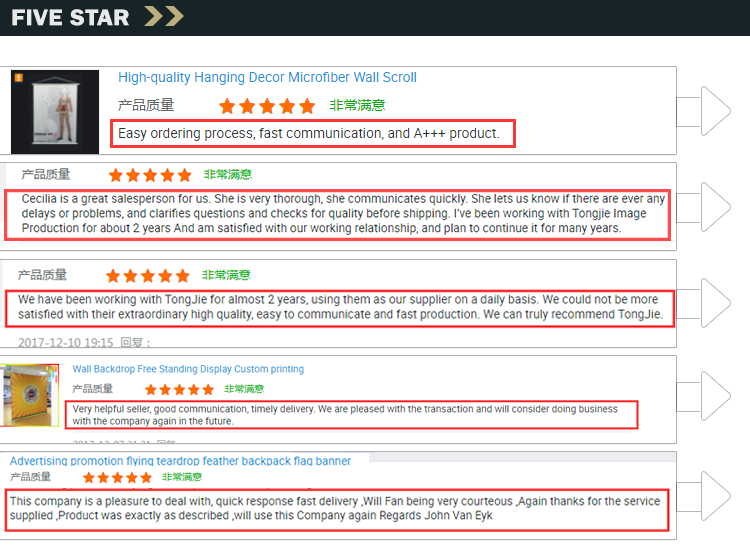 We have good faith in the trading, and we have already maken a lot of trade assurance orders. We have served more than 10000 customers, more than 40% workers are 5 years' experienced workers.